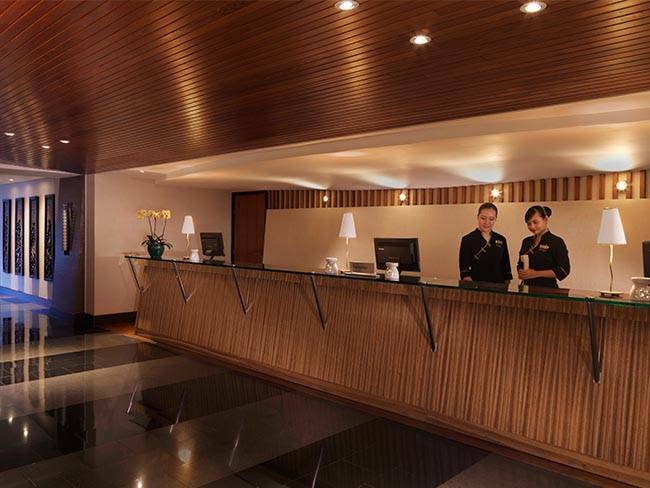 An excellent Muslim-friendly hotel in Singapore, Fairmont Singapore is conveniently located in the heart of the bustling city. 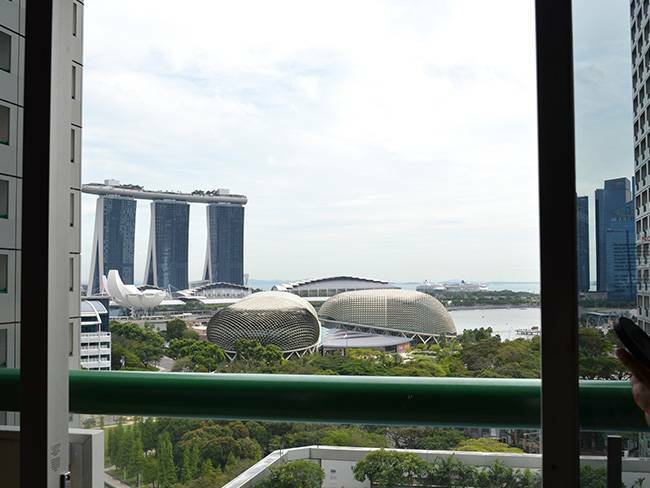 It’s in the center of action, with various shopping enclaves and popular attractions like the Merlion and Esplanade as well as Marina Bay Sands and Gardens by the Bay within walking distance. 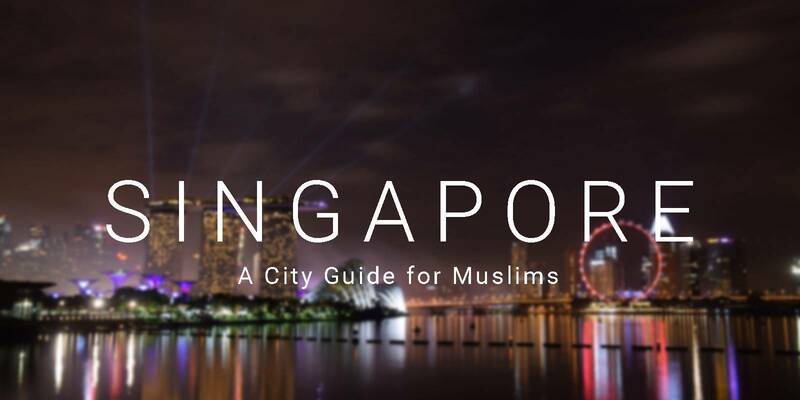 Besides all the shopping and sightseeing the surrounding area has to offer, did you know that Fairmont Singapore is Crescent Rated 5 for its Muslim-friendliness? And that’s only the beginning! 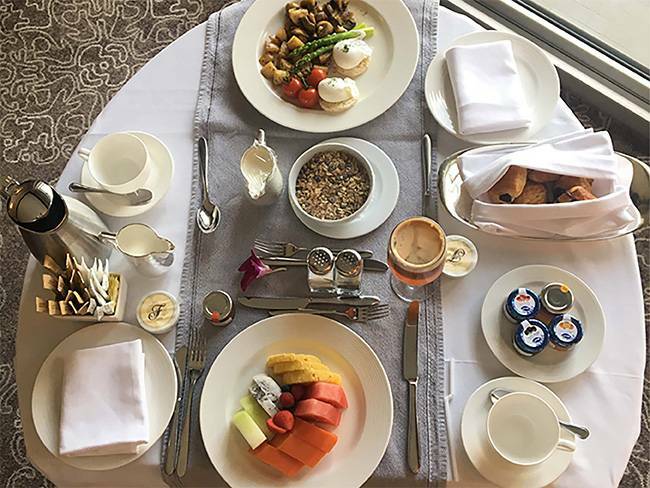 Here are 7 reasons why you should stay at Fairmont Singapore on your next trip down to the little red dot or even for a weekend staycation in Singapore! You’ll definitely feel welcomed with his warm smile! Fairmont has two towers, the North and South towers. Do take note which view you will be getting before booking! 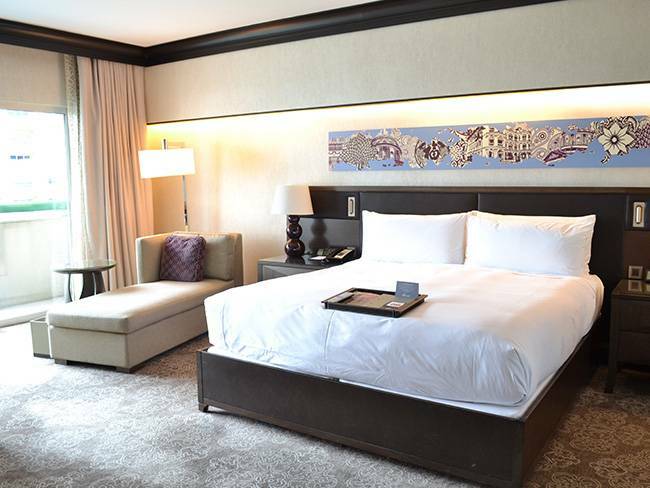 Our Fairmont Premier Room comes with a perfect view of MBS, Esplanade, Merlion and City Hall all in one. You’re welcome. 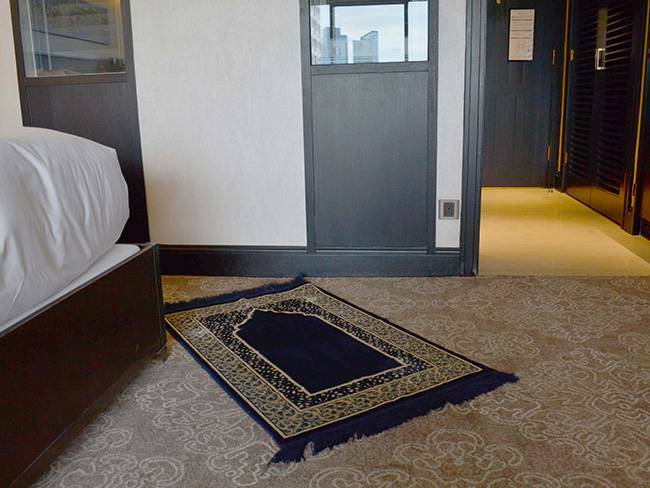 With the spacious room, we had ample space to make prayers. We took our time to unwind afterwards with the panoramic view of the garden city at our personal balcony. Enough lounging around the room, we’re getting down to check out the various amenities in and around of the hotel. First stop, Willow Stream Spa! Willow Spa consists of the spa itself, a hair salon, a nail salon, gym and a mini beauty shop. 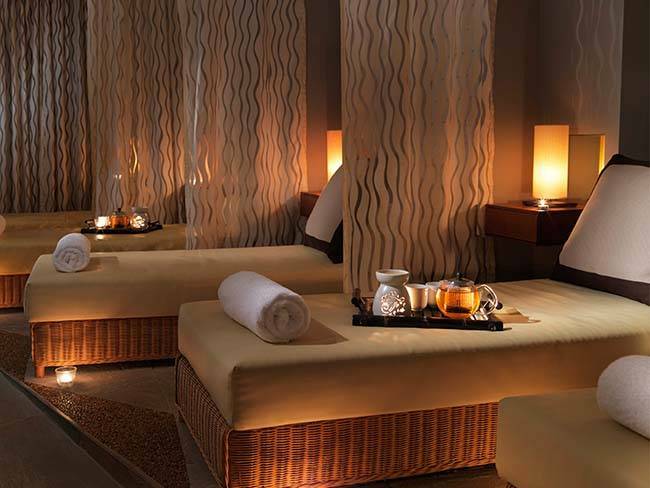 What’s good is there are separate spa areas for men and women so you can relax and let loose. We’re not allowed to take photos due to obvious reasons but even the photos of the facilities can speak for itself, right? 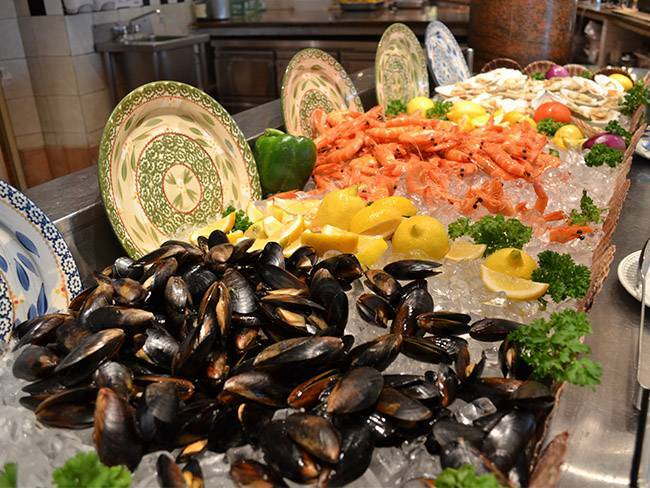 Located at Level 2, this would be a great choice as your last night for dinner. 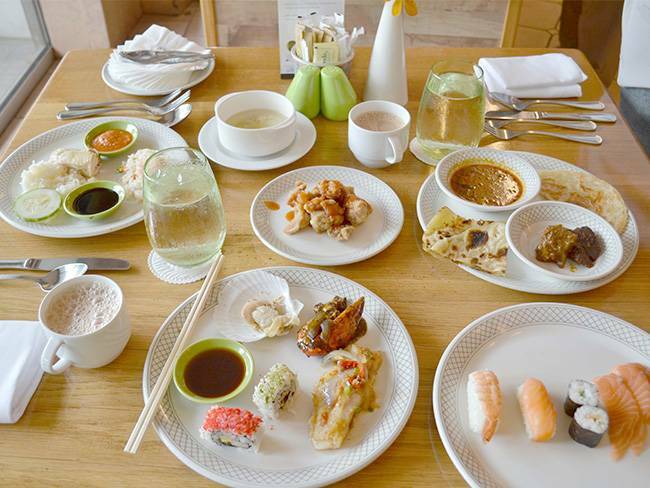 They provide a buffet spread of both International Asian cuisine and local favourites such as Japanese, Chinese, Malay, Indian and more. Time to get digging! This waiter is making teh tarik, a local favorite drink! 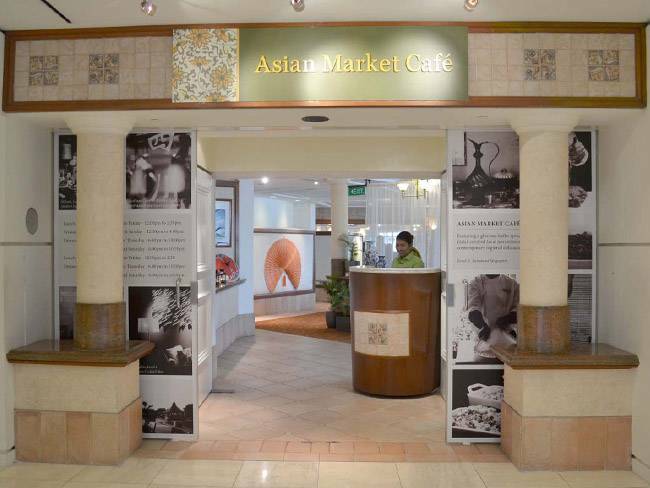 Did you know we were there the day Asian Market Cafe officially launched as a Halal certified restaurant? 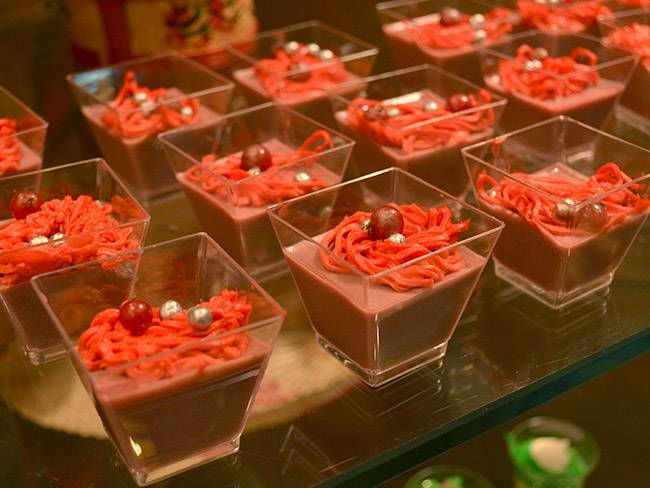 Have a closer look at their Halal friendly services with through our interview with Fairmont Singapore during their opening. P.S There’s also separate prayer rooms right outside Asian Market Cafe. 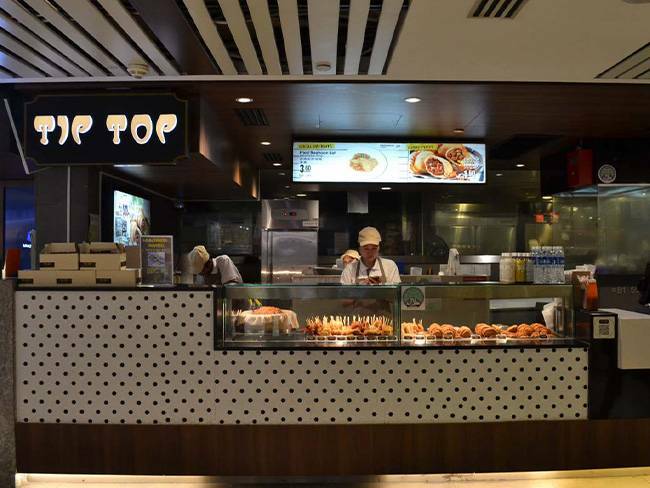 These are frequently used by the restaurant patrons as well as shoppers at the adjacent Raffles City mall. We all know what lazy couch potatoes we are when we wake up during a holiday. Good thing for us, Fairmont Singapore provides Halal breakfast upon request. 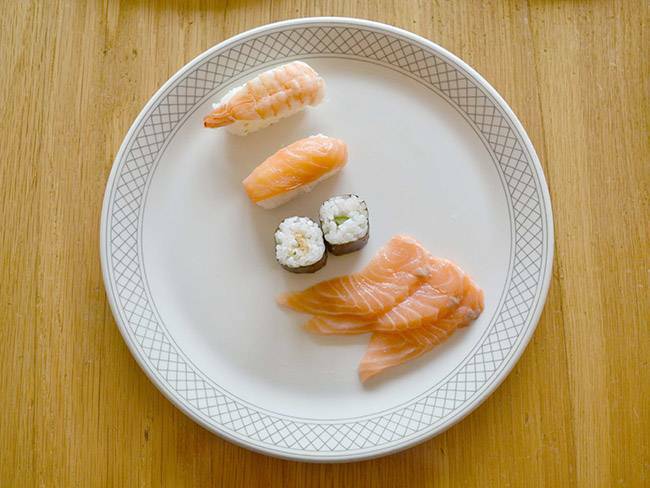 These are specially prepared in the same kitchen as Asian Market Cafe (AMC), which is Halal-certified. Now here comes the exciting part. Because AMC is not open during breakfast hours, your Halal breakfast meal comes wheeling in via room service! What a treat. 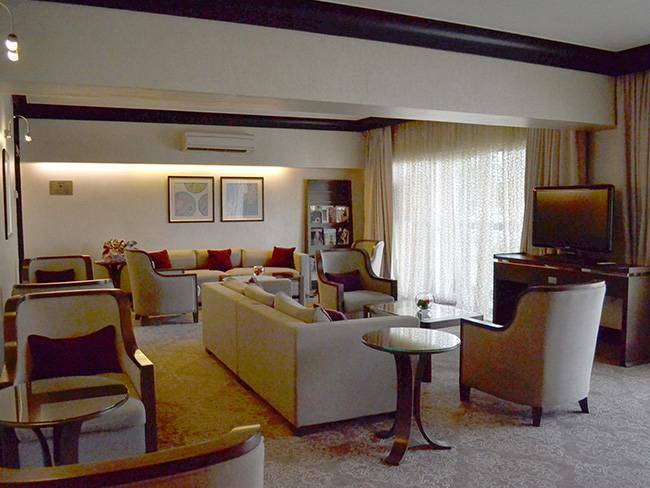 What’s great about Fairmont Singapore is a hospitality lounge for guests who arrive before the check-in time or have already checked out of their room but have time to kill before their flight. The Hospitality Lounge at Level 6 is where guests can shower, freshen up and have coffee before heading out. 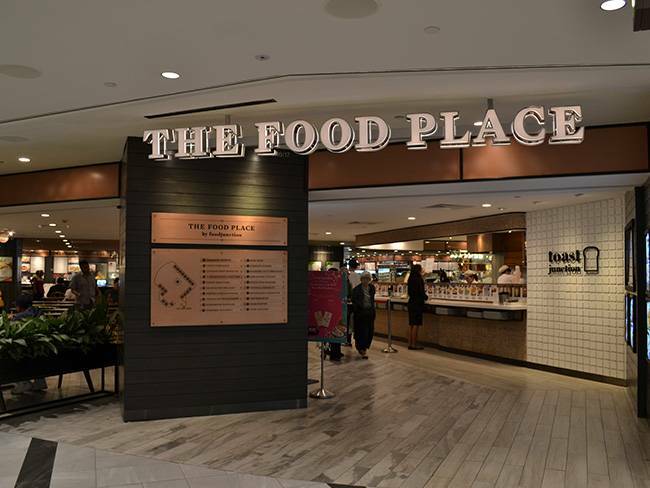 If you’re tired or hungry and don’t want to go too far out from the hotel, Fairmont Singapore is connected to Raffles City Shopping Centre, convenient enough to feed your shopping desires. From fast fashion to designer boutiques, you want them, you’ll find them. 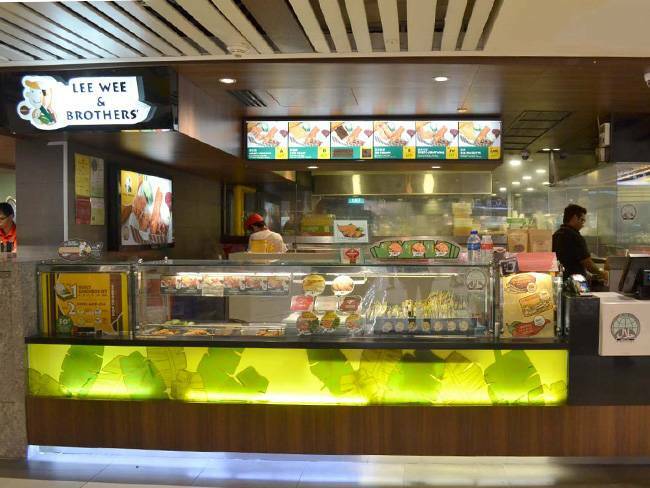 There are also Halal food kiosks at the Basement and a few Halal stalls at the food court if you’re looking for a more Asian fare. 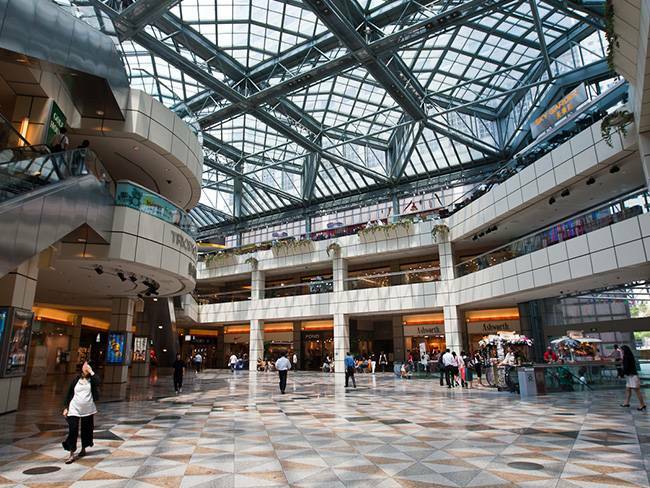 If that’s not enough for you, Suntec City is a 15-minute walk away. Alive Museum is also located on the third floor, humouring patrons with a galore of optical illusion installations. 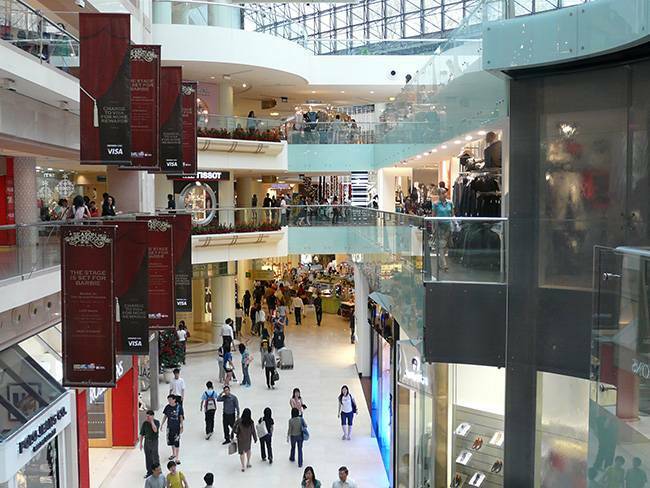 Here is where you should also look out for a plethora of conventions, right at Suntec City Convention Centre. They have held several large events such as CelebFest and Anime Festival Asia. Did you know? 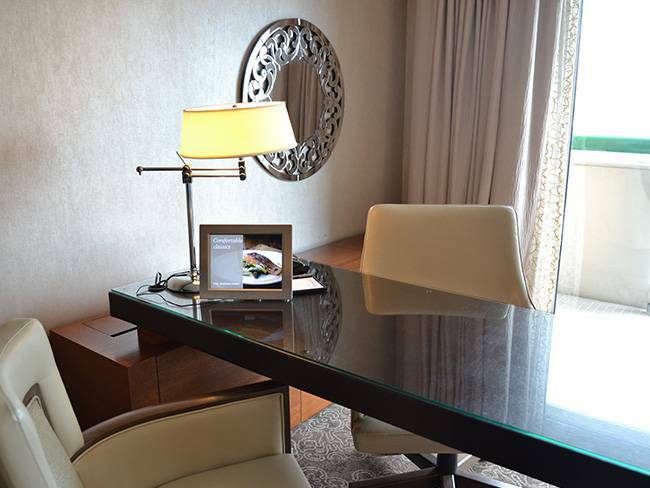 You can book a room in Fairmont Singapore through HalalTrip too! 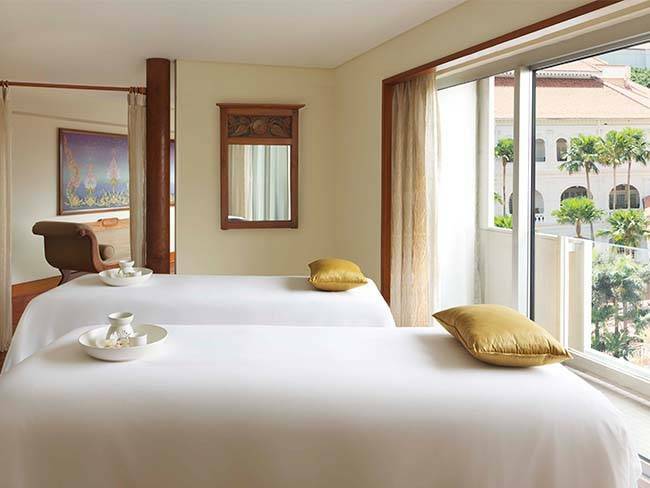 Simply go to Travel Deals/Services tab and click on Hotels, search for Fairmont Singapore and select your desired room. Fairmont Singapore has been awarded with CrescentRating 5 as they hit many criterias to a Halal-friendly Hotel! 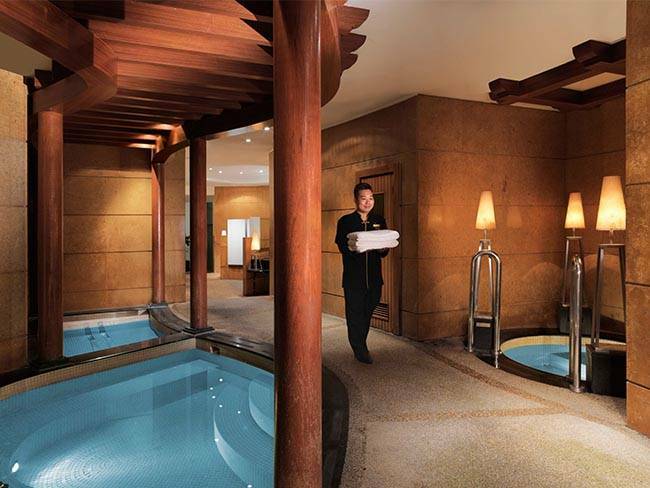 And these are 7 reasons why Fairmont Singapore you should book Fairmont Hotel on your next trip to Singapore! Definitely a prime place for an accomodation in Singapore, with a central location nearby top sightseeing attractions, convenient prayer locations and Halal food easily accessible. Having a getaway here would be a breeze. Heading to Singapore anytime soon? Explore the city with the HalalTrip City Passes ! Available in 2-Day Explorer Pass or 3-Day Adventure Pass variations. It's an all-in-one travel pass that combines popular attractions, top sightseeing spots and Halal restaurants. What's even better is that it's available on the HalalTrip all after purchase. Simply show the QR code at the selected attractions to gain access. No more carrying around countless physical tickets as you travel. It's as simple as that! For more information, you can head over here. Our hotel stay review and article is kindly sponsored by Fairmont Singapore.